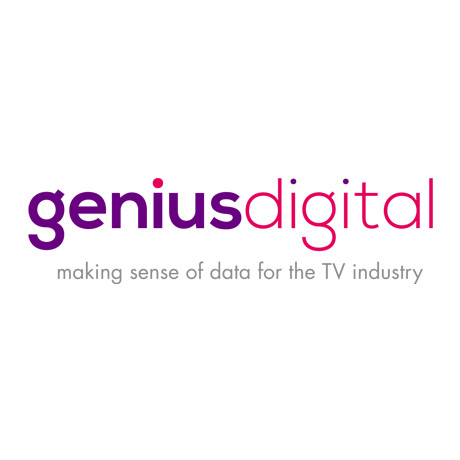 London, 09 April 2014- Genius Digital, the experts in audience analytics, will be making its debut at this year’s National Association of Broadcasters (NAB) Show, demonstrating the importance of viewing data in today’s TV landscape. Bringing its Insight Platform to the show floor, Genius Digital will show operators how data can help to negotiate carriage fees and calculate the value of channels. Today’s broadcasters, operators and service providers are keen to deliver compelling services that can secure revenues and retain customers. But as many companies struggle to measure their channels and their viewership, they fail to understand their audience, how they are interacting with content, and the true value of their content to their subscriber base. The Genius Digital Insight Platform provides a deeper understanding of audience activity from almost any platform and device, across linear, on-demand or hybrid services, in real-time. By taking data from hundreds of thousands of subscribers and developing ways to act upon it, broadcasters and operators are equipped with the answers they need to help build more compelling services, enter content deals with real viewer data, and build offerings, such as targeted advertising, based on actual audience activity. 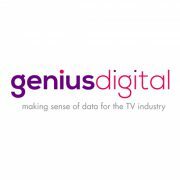 During the Genius Digital be joining the panels ‘Building and Retaining a Customer Base’ and ‘Engaging with the Viewer and Making it Pay’ on Tuesday 14th April in the Connected Media|ip theatre. The company will also be presenting ‘Why Return Path Data is Rewriting the Rulebook for Operators’ on Wednesday 15th April at 14:00 in the Connected Media|ip theatre.